Call us anytime. We get you in fast. A large range of Abus Padlocks, hasp & staples and padbolts. Aurora Access Locks – Gates, Meter boxes etc. Free, no-obligation security assessment of your property. 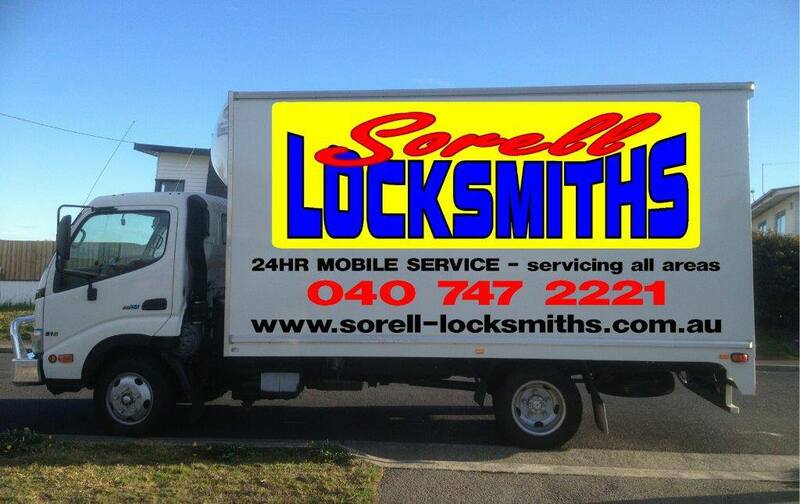 © 2019 Sorell Locksmiths. Built using WordPress and OnePage Express Theme.